Our team works to ensure your waste removal plans are taken care of from beginning to end. When you call to order a roll off in Oak Lawn, all you have to do is inform us on what your project consists of as well as what you will be discarding. We can then prescribe a dumpster size specific to the needs of your project around Chicago. Once we walk you through the process, we will then get your roll off out to you as soon as possible. We offer several size options for our customers needs. Our containers come in 10, 15, 20, 30, and 40 cubic yard sizes in the Oak Lawn area. All of our containers are cited with straightforward rates that save you money. Our company delivers to several different sited including private residences, office parks, construction sites and schools. We are pleased you chose our service to easily discard your construction and household debris. The 10 yard dumpster is optimal for cleaning out the attic or basement. The container comes in a small size that can fit virtually anywhere. The 10 yard roll off allows for the disposal of light construction and household clutter. 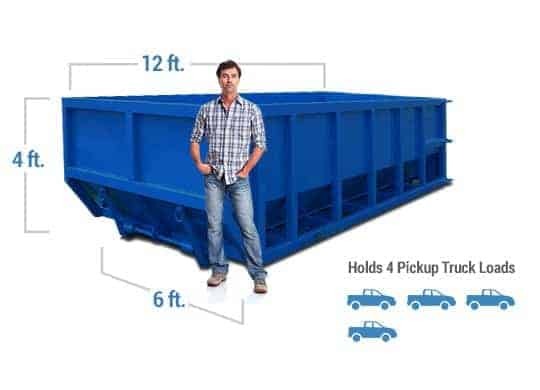 Slightly larger than the 10 yard container, the 15 yard bin is excellent for small remodels and renovations. The 15 yard dumpster can accommodate light demolition materials such as brick and wood. Its low height makes disposal easy for any customer. The 20 yard roll off is ideal for roofing and deck removal projects. The container allows the customer to easily discard of construction and household junk. Larger than the 15 yard, the 20 yard is useful for smaller demolition plans. 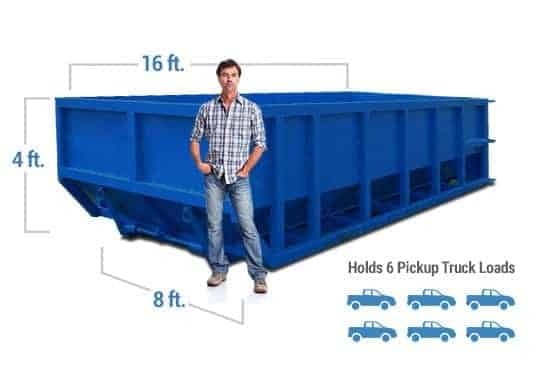 Smaller than the 40 yard, the 30 yard dumpster is great for multiple renovation projects. Its large size can easily accommodate all construction debris. The 30 yard is very useful and convenient for the cleanout of large buildings. The 40 yard container is ideal for building demolitions and large-scale remodeling projects. The size of the roll off allows the customer to dispose of several tons of rubbish at once. The 40 yard is perfect for contractors with large-scale blueprints. Discount Dumpster can provide Oak Lawn and the immediate area with low cost roll off rental options for their waste removal needs. If you have an overwhelming cleanup project coming up soon, it would be wise to investigate renting options with us. With our low rates and comparable rental terms, you will be pleased you decided to give us a call. Our reps will handle the entire process over the phone, and will be available to answer any questions you may have. So give us a call today! 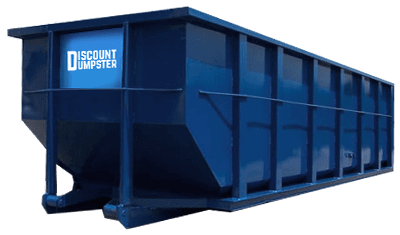 With Discount Dumpster, you will never have to worry about forgotten pickups or poor customer service. Our team will work with you to ensure that the entire process goes smoothly and your container is delivered and picked up as soon as possible. If you have any questions regarding your rental, you can call us anytime Monday through Friday and we will work to get any problem solved. Big events like the annual Hispanic Heritage Festival are a great time to relax and communicate with members of your community. If you really want to enjoy the festivities, make sure to call our roll off rental service beforehand. You can order a container for your event space a day beforehand, and it will be delivered the day of the festival. This provides you with an easy way to clear out clutter once the party is over. Don’t wait until the last minute. Order your bin ASAP!